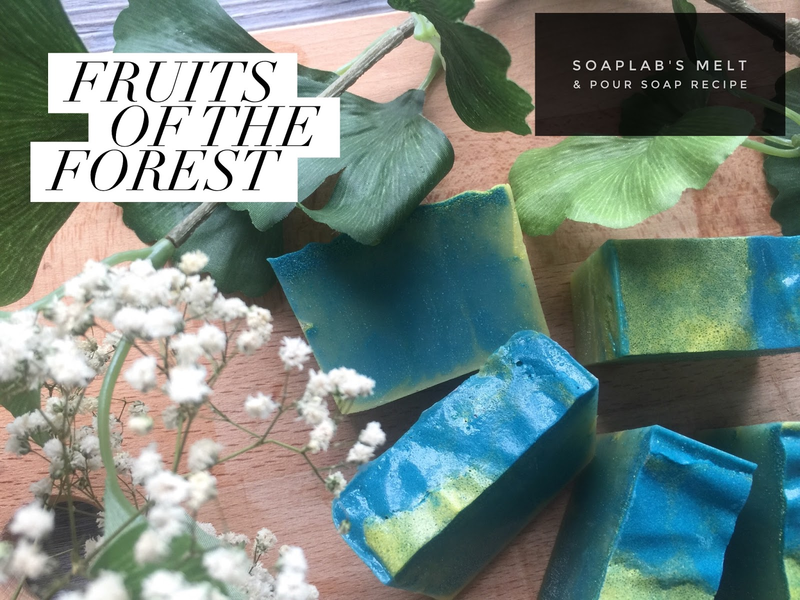 Hi guys, today we are going to make a melt and pour recipe we call "Fruits of the Forest". For this recipe we will be starting with a natural pure Coconut base, followed with some extra mango butter for double moisturising power. Mango butter will nourish your skin with essential fatty acids while the coconut does variety of roles such as soothing irritation and replenishing moisture. Our special ingredient in this recipe is calendula oil. We really love it as it relieves so many skin conditions such as Eczema, psoriasis, dermatitis and other skin problems. For someone with sensitive skin, this oil is simply perfect. Next for this recipe, we chose to use banana kiwi fragrance oil and trust us, it smells so amazingly fruity! To go with our tropical fruit theme, we use peacock green colour and yellow too. Hope you like it! If you would like to join our Skincare & Soap Making Class Click here.